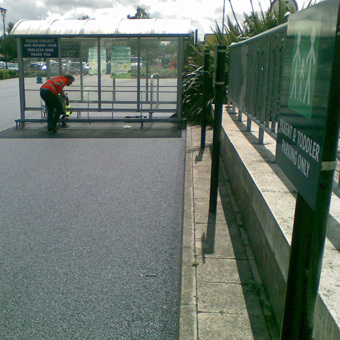 At Fernmac we offer a full surfacing package 24hrs a day, 7 days a week. 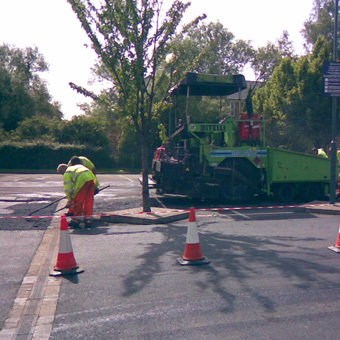 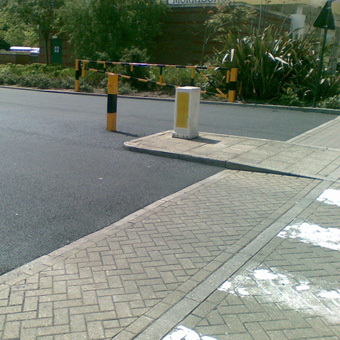 We provide a service from responsive road repairs to planned road surfacing. 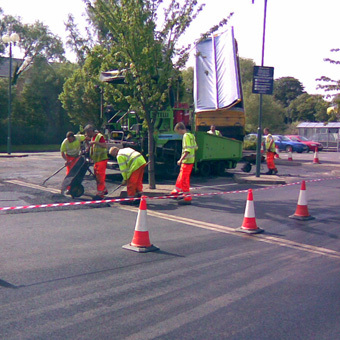 With our modern fleet of plant & equipment, you can approach us to carry out everything from emergency patching repairs to a phased, full resurfacing scheme. 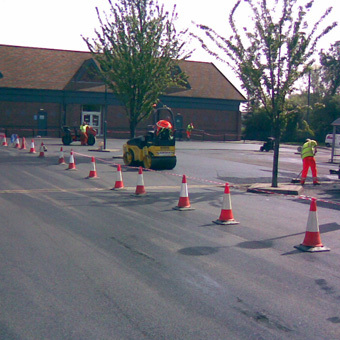 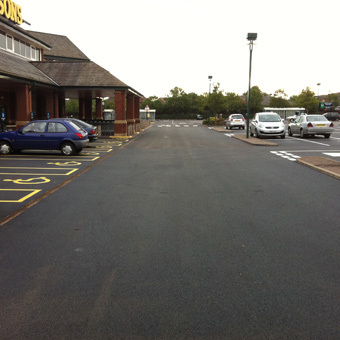 We can survey multiple sites across the country & recommend the right surfacing application for your project. 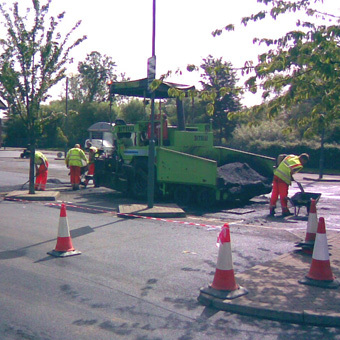 Fernmac Limited employ a team of people we trust and know have the skills and experience needed to provide excellence for our customers. 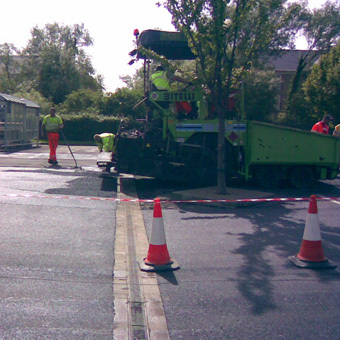 This means that you can rest assured each job we take will be delivered with the same attention to quality as the next. 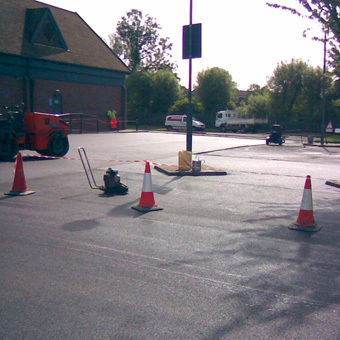 From your first conversation with one of our advisors, through any excavation work and the surfacing or resurfacing work itself, we will provide a friendly professional service that has made us the trusted surfacing contractors for tarmacadam throughout the UK. 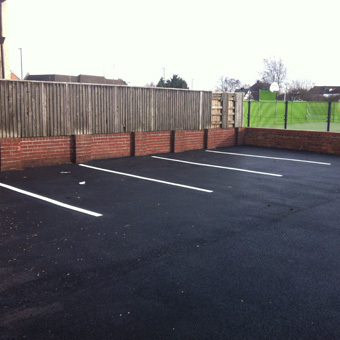 Contact us to find out why we are the contractor of choice for so many high profile clients.